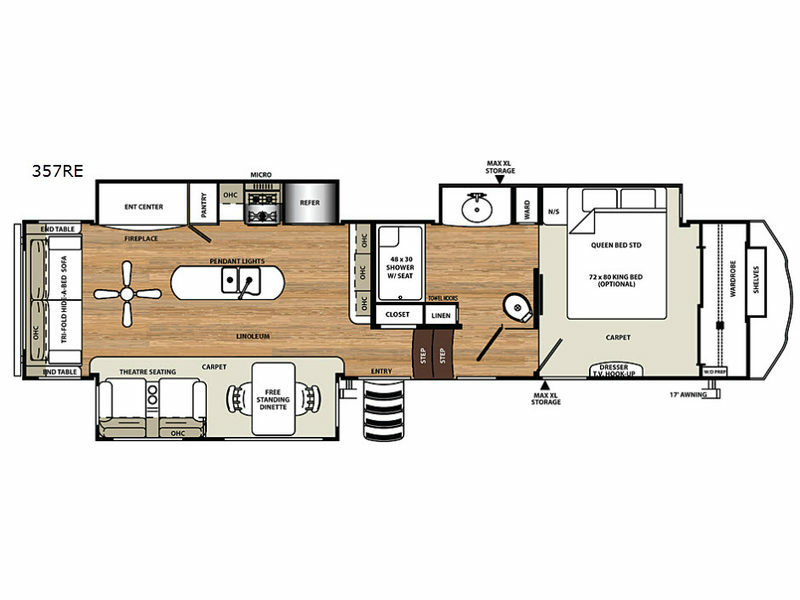 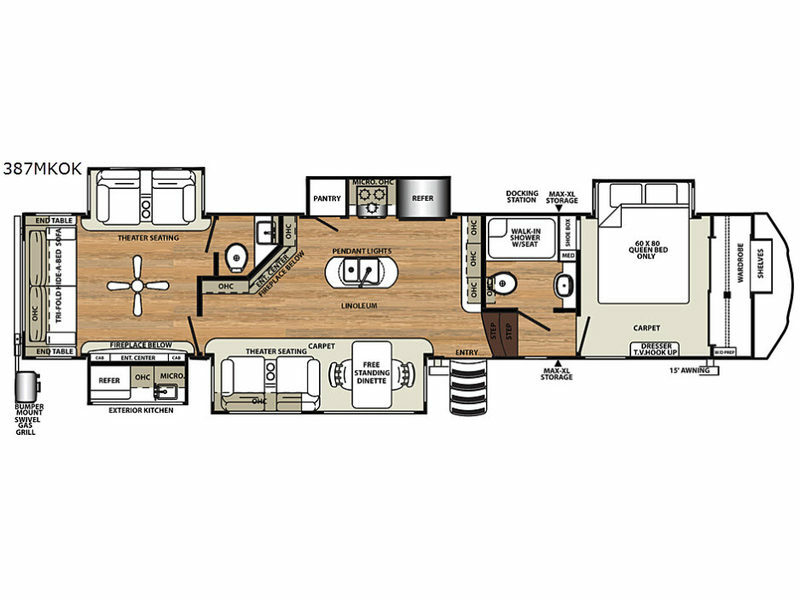 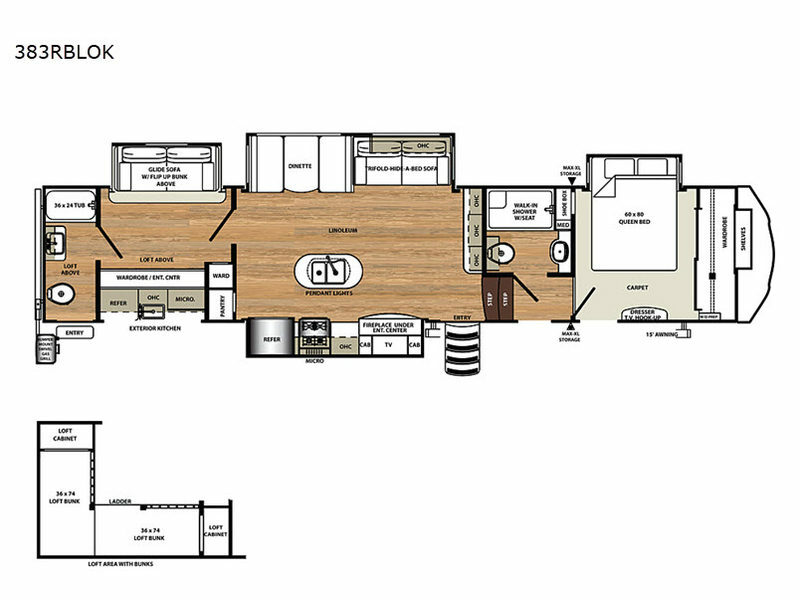 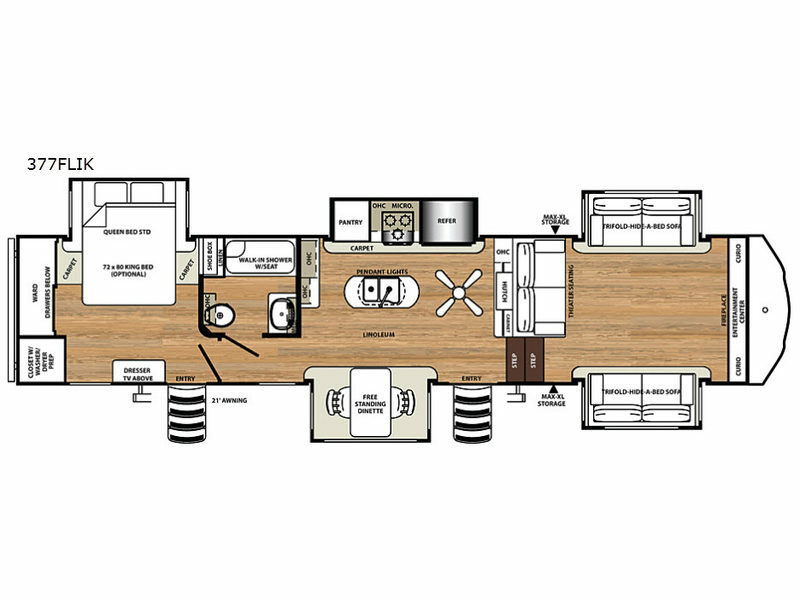 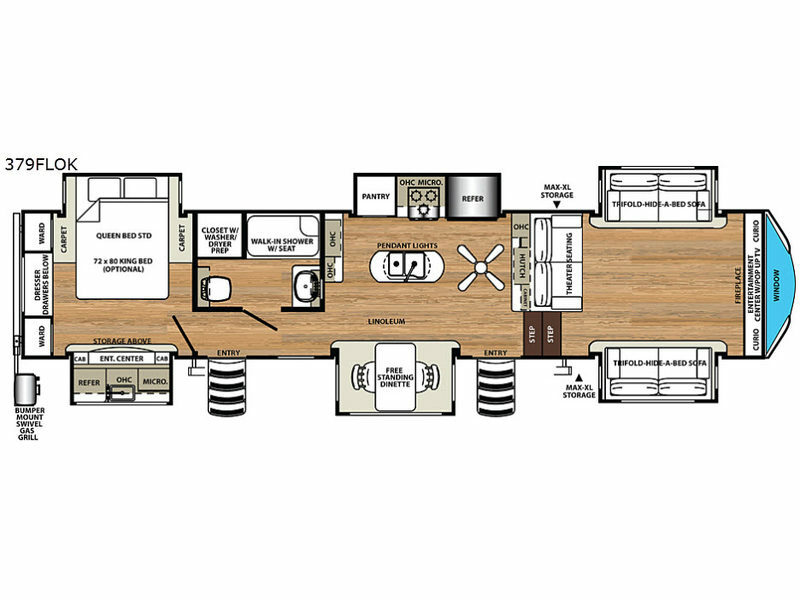 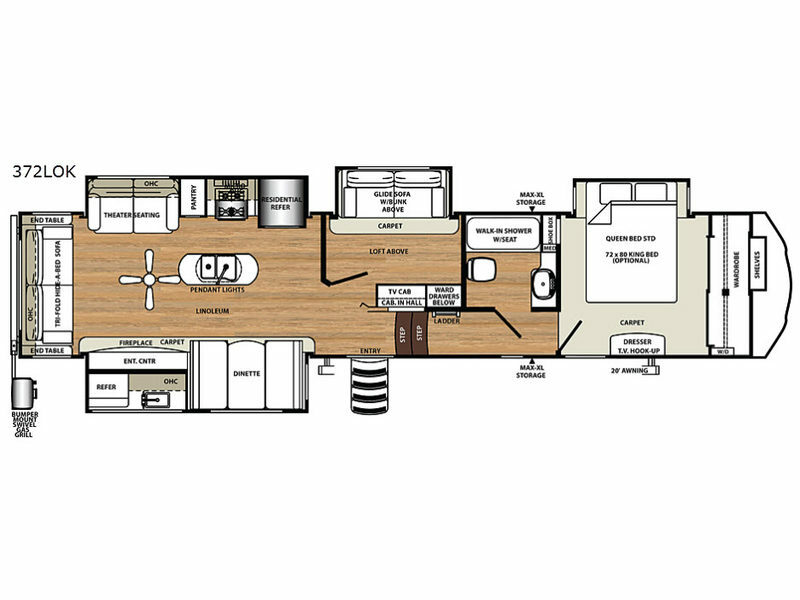 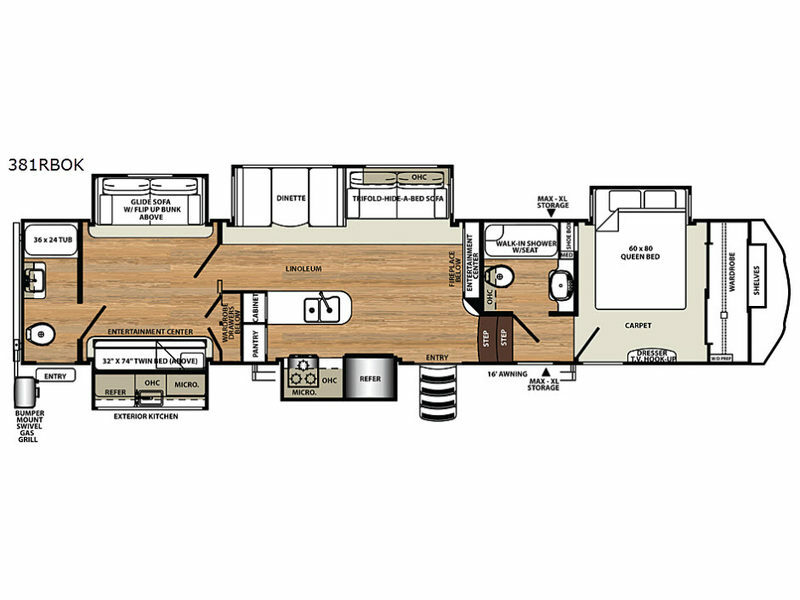 Forest River's Sierra line of luxury fifth wheels are bringing you the very best in modern interiors and appointments. 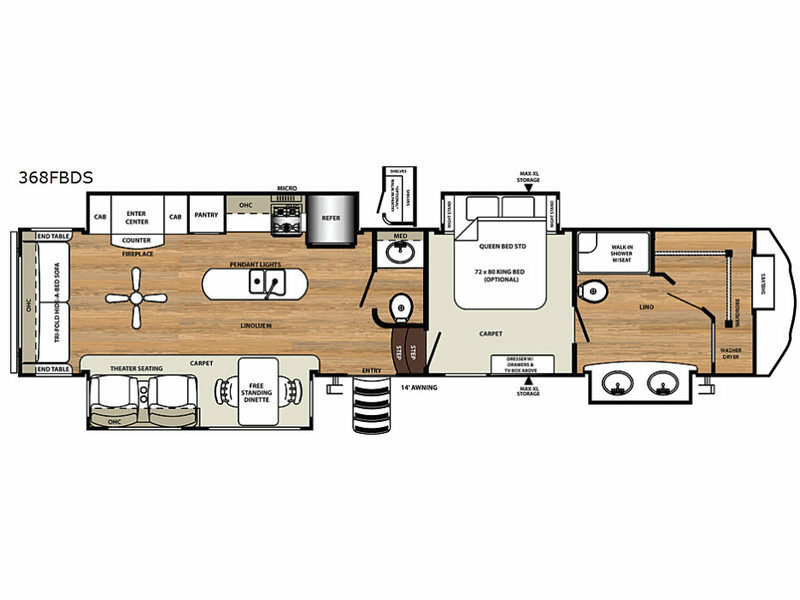 Each model has Beauflor® rustic wood plank linoleum, mocha accent crown molding over kitchen cabinets, a stainless appliance package, and loads of "standard" conveniences that make this a true traveler's coach with the warm functional feeling of home. 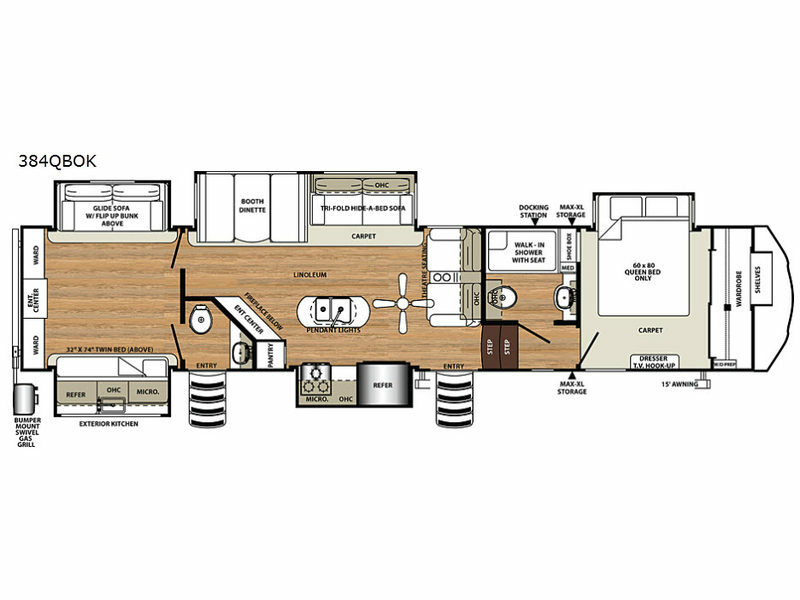 Each model is constructed with a welded aluminum-framed, vacuum bonded laminated superstructure, a fully enclosed, heated underbelly and enclosed and heated dump valves for year-round traveling, plus a gel coated fiberglass exterior. 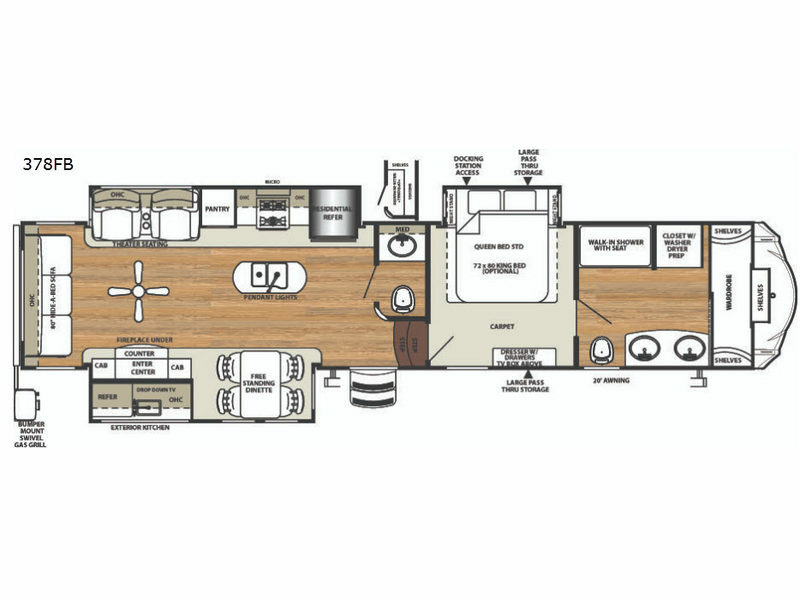 The Signature package and the limited time offered Premium Plus package provide those features you didn't even know you wanted in a fifth wheel. 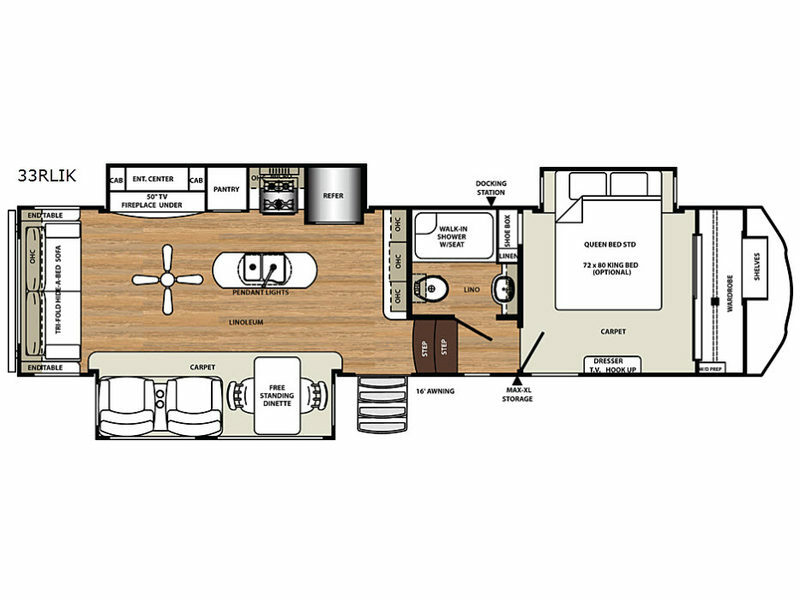 With three to six slide out designed floorplans to choose from there is a Sierra that is right for every family. 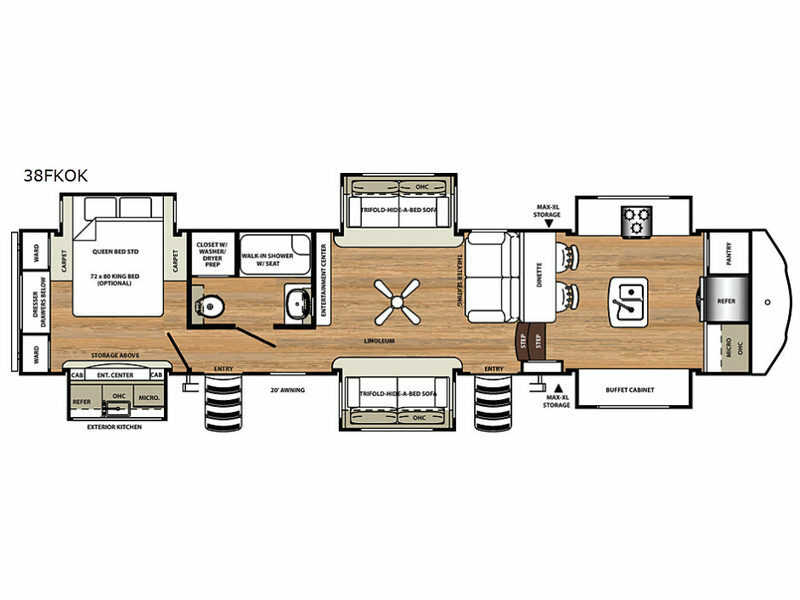 Come pick today and start planning your family adventures tomorrow! 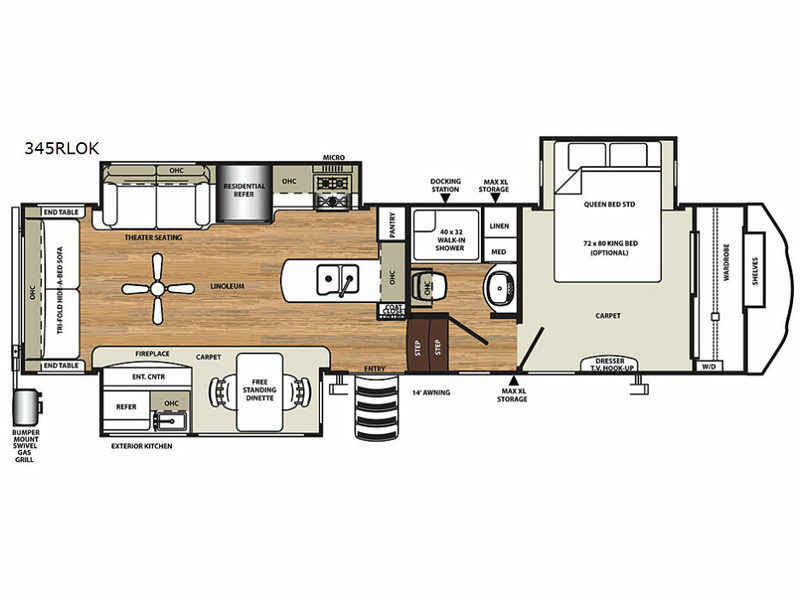 See us for a complete list features and available options!